In a previous blog post I explained the why and how about bitcoin. I stated that the USD / bitcoin value had been doubled in to $250. 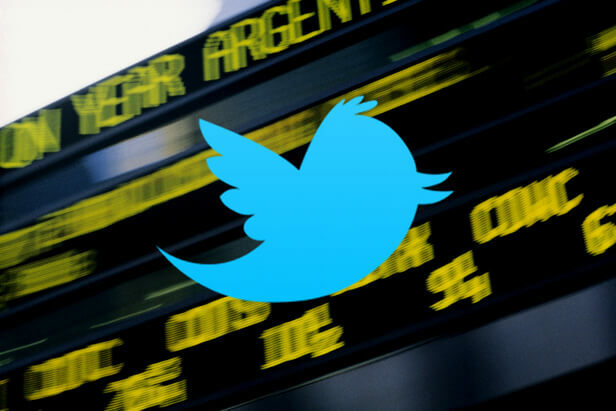 Another bitcoin question I fired at you was: should you invest in Bitcoin? Now, less than two months later the bitcoin currency rate exploded to over 700 USD. Todays value was as exagerating as it has been for a few days. These are the highs and lows: USD 907/USD 512. This is almost a whopping 50% swing! There is some great potential in making money here. Do you know how to make money from Bitcoins, without bitcoin mining yourself? This is an overview of the position I took and have closed today. Click to enlarge. The offline trading platform from Plus500 does not allow me to change it to English and the webbased trading software, which is in English (and another 32 languages) couldn’t show all details. So here is the Dutch screenshot. I opened the position at 18:45h and closed it in almost 40 minutes. In this short timeframe I was able to make a profit of € 172,49 ($ 229,23). 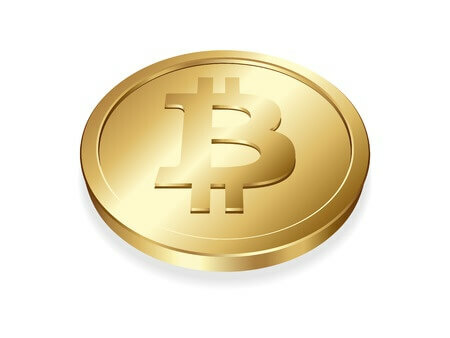 Getting bitcoins next to bitcoin mining a broker offering the bitcoins to invest or to trade in also is a possibility. 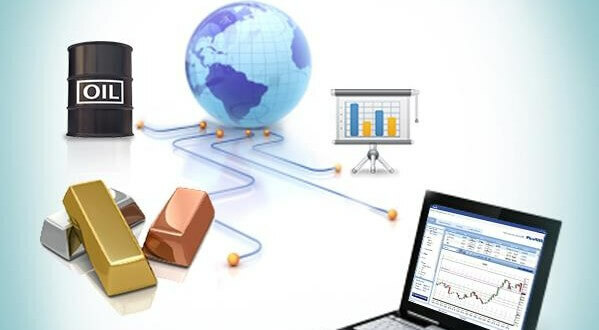 Plus500 CFD service offers this kind of service and lets you trade with leverage of 1:30. The leverage is not quite high since other currencies are traded with a leverage as high as 1:30. 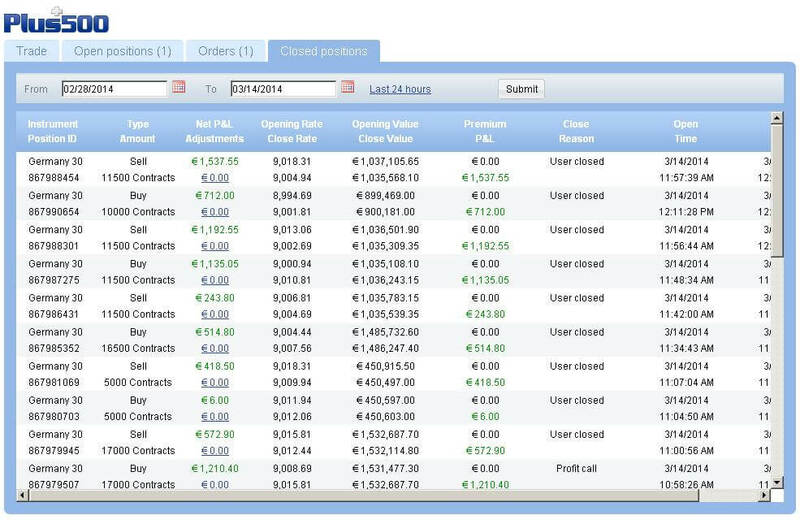 So I opened a position with my free Plus500 DEMO account with 1200 contracts for (rate at time of screenshot) $735,50. The next thing you are able to do to try to make a little profit is enabling the “Close at profit – when rate is ..” function. This means that at a certain bitcoin value the position is closed to take the profit. You can also enable the “Close at loss – when rate it ..” function to make sure you don’t suffer high losses when the rate goes down unexpectedly. Plus500 CFD Service also offers a stop loss function. This means that when your position is in the money you can add a number of pips, say 20, when the rate goes down 20 pips the position closes automatically to secure the profit. CFD (contract for difference) product are also risky things. 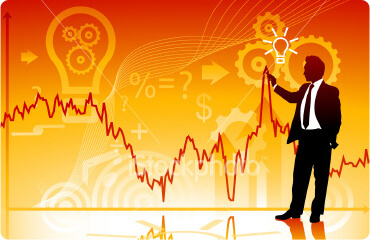 To reduce the risk the stop loss, close at profit and close at loss functions are advised to use. These functions are available when opening a position but also when the position is already opened. Advantage of CFD’s is that when the margin runs to low the positions will also be closed automatically and you will never have to deposit money to get rid of debts. You can lose your money, but not more than your account currently holds. 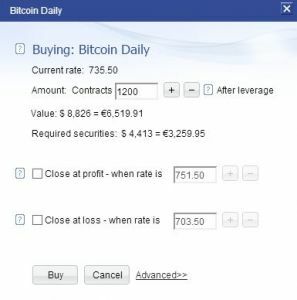 Trading Bitcoins is best done with Plus500. You can limit the risk of losing money with the settings provided and get in the money with little desposit because of the leverage. If you are a trading mostly in EUR/USD this means that when you are investing $2,000, this has a value of $200,000. But you are not paying an interest or fees for that, only a 2 cent spread is what you are charged.